We’ve got it! 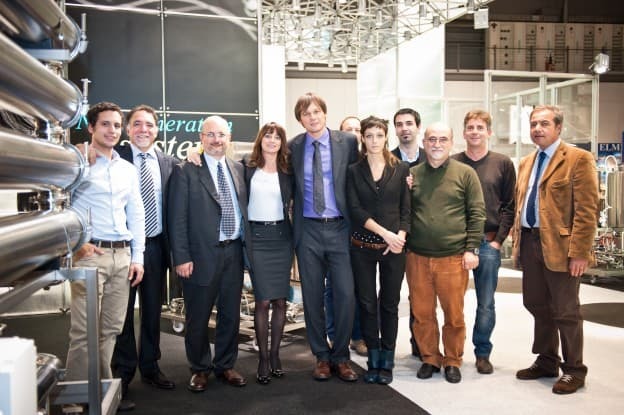 It’s official: Permeare will take part in the 25th SIMEI edition, taking place at Rho fair (Milan) from 12th ’till 16th November 2013… Stay connected! Soon we’ll have important news about it!